Today is National No-Brainer day so I am taking this time to think back on my biggest travel “no-brainer” moment. This got me thinking of all my past trips and future ones as well. I would like to say that picking my best one would be hard, but it really wasn’t. The best “no-brainer” travel moment would be my honeymoon. 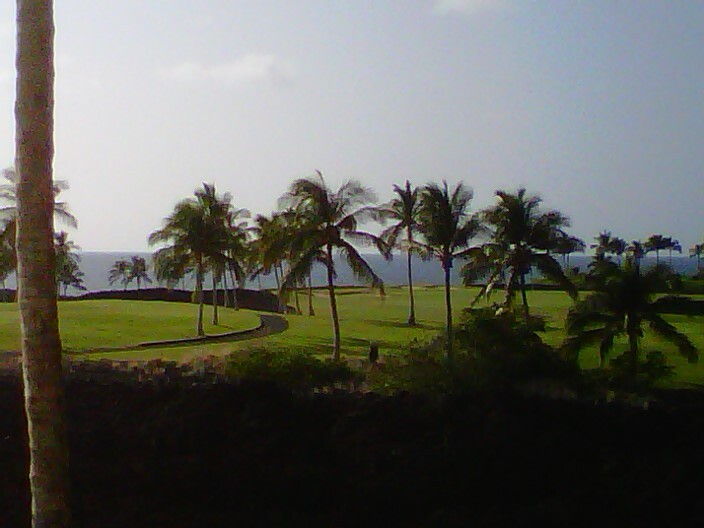 We decided we would use my wife’s parents timeshare and go to the Big Island of Hawaii. This would prove to be the trip where I fell in love. You would think that, since this is my honeymoon, I would have already been in love. While this is absolutely true, I am talking about another kind of love. The love of a travel destination that still burns strong to this day, Hawaii. It is a love that me and my wife still share. It might not be as strong of a love we have for one another, but it’s still a love that makes me want to move there every winter. Hawaii is such a magical place! 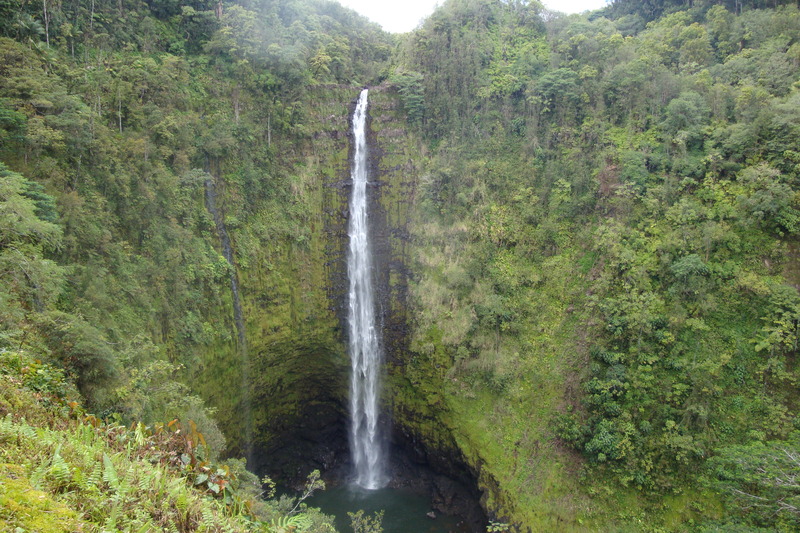 The scenery is beautiful, the weather is great, and the Aloha spirit is something you can not explain in words. it starts with the laid back atmosphere. When they tell you things run on “island time”, they mean it. Don’t go there and try to hurry through things and why would you? Your on vacation in paradise! You can read more about how I feel about Hawaii in an earlier post: I Have a Mistress. Do you have a “no-brainer” travel moment? If you do please share it with us in the comments. We all love to travel and hearing about other people’s travels. Who knows you may make your favorite travel destination someone else’s favorite.